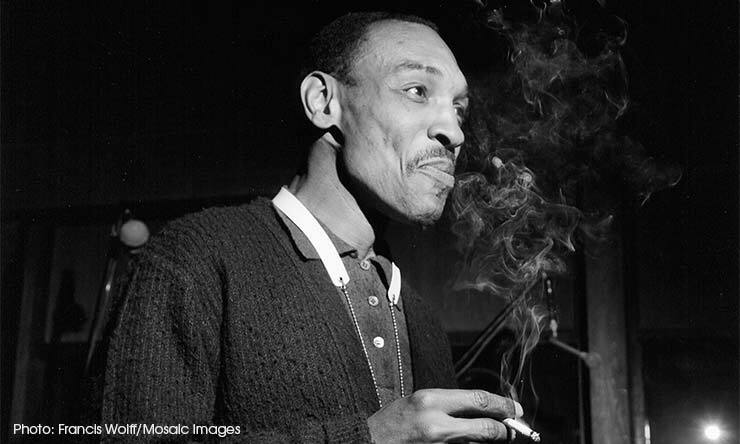 With ‘Contours’ Sam Rivers proved that he was an innovator who could advance post-bop jazz when all norms were being challenged. 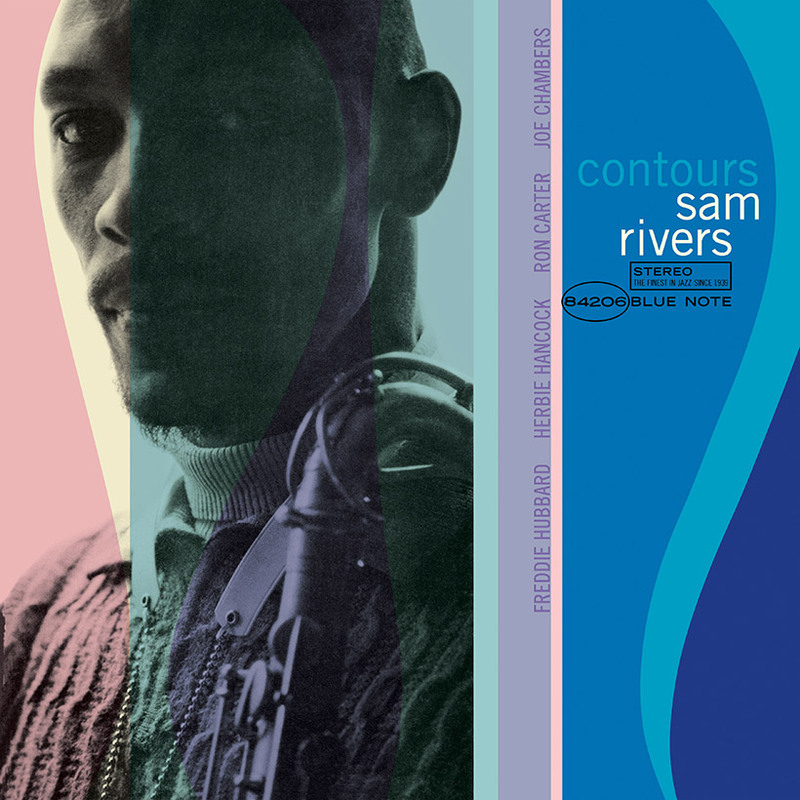 Though it was recorded on Friday, 21 May 1965, Sam Rivers’ second Blue Note LP, Contours, didn’t get a commercial release until two years later, in 1967. An overlooked gem in the Oklahoma-born reedman’s canon, this classic jazz album has now been reissued as part of Blue Note’s new connoisseur LP line, Tone Poet Audiophile Vinyl Series. Listen to Contours right now. The son of a gospel singer, Samuel Carthorne Rivers was a saxophonist and flautist originally from El Reno, Oklahoma. He was something of a late starter in terms of recording as he didn’t arrive at New York’s Blue Note Records, where he made his debut LP, Fuchsia Swing Song, until 1964, when he was 41 years old. Rivers came to the attention of Blue Note’s boss, producer Alfred Lion, via his association with drummer Tony Williams, then a new addition to the Miles Davis Quintet. Despite a 22-year age difference, Rivers and Williams had become good friends while living in Boston – Rivers’ adopted hometown – in the late 50s, and the two musicians practiced together. Bound by other musical commitments, Rivers only stayed with Miles for the Japanese tour (he can be heard on the live album Miles In Tokyo) and left to be replaced by a younger saxophonist, Wayne Shorter, who would spur Miles’ quintet on to greater things. Back in the US, Rivers’ association with Miles Davis, despite its brevity, increased his visibility in the jazz community and it was, perhaps, no surprise that he was offered a recording contract. Before that happened, however, he did two sessions as a sideman for Blue Note. Rivers appeared on his friend Tony Williams’ maiden LP, Lifetime, which was recorded on 21 August 1964, right after his Japanese sojourn with Miles Davis; later that year, on 12 November, he played tenor saxophone on organist Larry Young’s auspicious Blue Note debut, Into Somethin’. No doubt impressed by Rivers’ contributions to those two albums, Alfred Lion offered the saxophonist a recording session of his own on 11 December of that year. 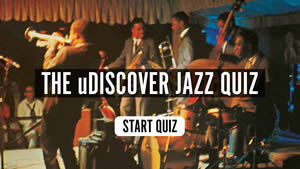 It resulted in Fuchsia Swing Song, released in April 1965. Now regarded as a classic post-bop Blue Note session, the album found Rivers backed by Tony Williams along with Ron Carter and pianist Jaki Byard. Just after that album’s release, in May 1965 Lion booked Rivers for a follow-up session for Blue Note at Rudy Van Gelder’s Englewood Cliffs studio for what would become Contours. Rivers wrote all the material and brought in noted trumpeter Freddie Hubbard, plus Herbie Hancock and Ron Carter from Miles Davis’ band, to join him. For some reason, however, Tony Williams couldn’t make the date and his place at the drum kit was taken by Joe Chambers, a rising drummer/composer from Philadelphia, who was just beginning to make his mark at Blue Note. 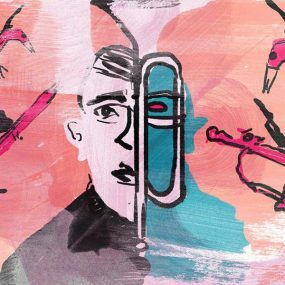 Alternating between saxophone – soprano and tenor – and flute, Rivers expanded the musical concept he presented on the earlier Fuchsia Swing Song and delved more deeply into a freer mode of jazz, where the harmonies and rhythms were more exploratory. His unique and very personal musical concept is vividly illustrated on the exciting opener, ‘Point Of Many Returns’, on which a jagged horn motif (played in unison by Rivers on soprano sax and trumpeter Hubbard) floats above a fierce swing beat powered by Carter’s walking bass and Chambers’ kinetic drums. Hubbard takes the first solo, followed by a long one from Hancock, who serves up the kind of spacey, discursive improv he’d delivered in the Miles Davis Quintet and on his solo LPs for Blue Note. Rivers’ soprano saxophone solo is defined by spurting liquid runs that are executed in a free vein. 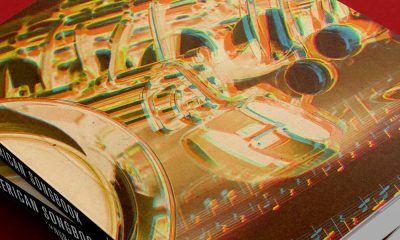 He jousts with Hubbard’s wild horn for a few bars of dazzling interplay before Ron Carter brings the mood down to a light simmer with a passage of subtle bass extemporisation. A recap of the opening theme rounds off the performance. Rivers plays tenor on the waltz-time ‘Dance Of The Tripedal’ and, after the initial statement of a dual horn theme, breaks off for a raw but thrilling solo that is peppered with anguished screams and cries. It’s fiercely avant-garde but underneath his robust wailing, the rhythm section, which is subtly nuanced, maintains a sense of elegant repose. Hubbard’s rangy solo – which is initially played at a point when the rhythm section goes quiet and then drops out completely – is a masterclass of virtuosity. 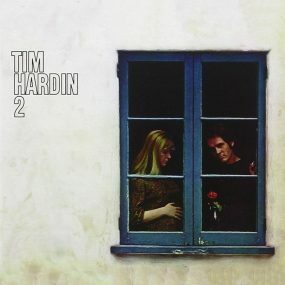 Hancock’s solo, with its mysterious left-hand tremolo figures throughout, creates an eerie sense of suspense. Herbie Hancock’s gentle piano begins the strangely-titled ‘Euterpe’, a slower, Eastern-flavoured piece built on a repeated ostinato bass figure and gently churning drum pattern. It features Rivers on flute and Hubbard playing a muted trumpet. His solo is packed with ideas but veers in mood from wildly flamboyant to soft and lyrical. Hancock contributes some glisteningly delicate piano asides. 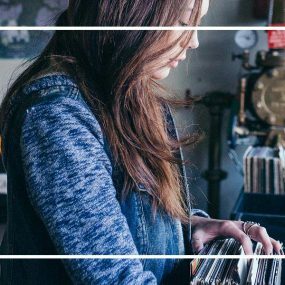 The track ebbs and flows, with the rhythm section almost fading out in the middle as the music grows ever softer. Then the volume gradually crescendos, allowing River to display his prowess on the flute. After a mellow beginning, his solo grows more intense and animated, though the mood of the piece remains subdued. 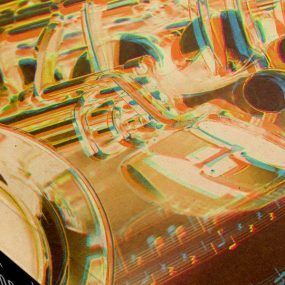 After an intro consisting of a scattergun collision of horns, ‘Mellifluous Cacophony’ morphs into an uptempo piece driven by a pulsating, bop-inflected swing groove which finds Rivers back on tenor saxophone. There’s a delicious sense of crispness and precision to Carter and Chambers’ thrusting rhythm track, which drives the song forward and spurs the soloists – Rivers, Hancock, Hubbard, Carter and, near the song’s conclusion, Chambers – to new heights of creativity. 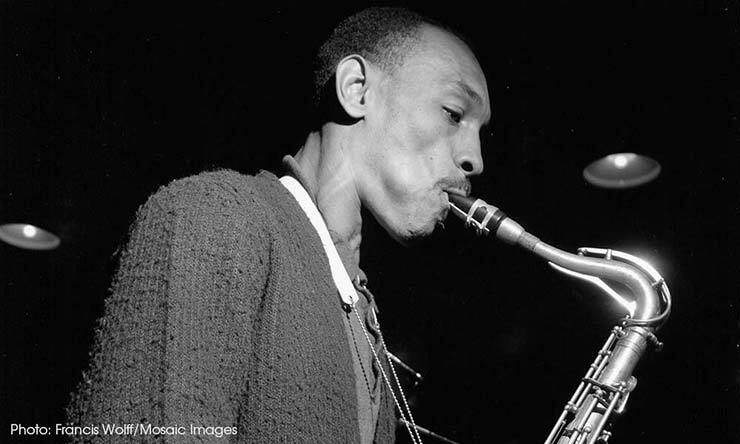 Though it was left in the can for over a year, Contours, eventually released in 1967, showed Sam Rivers’ undoubted progression as a composer, instrumentalist and jazz conceptualist. As well as being a versatile and supremely talented musician, the album demonstrated in no uncertain terms that he was an innovator, advancing the language of post-bop jazz in an era when notions of what constituted melody, harmony and structure were being challenged. The Tone Poet reissue of Contours is out now and can be bought here.